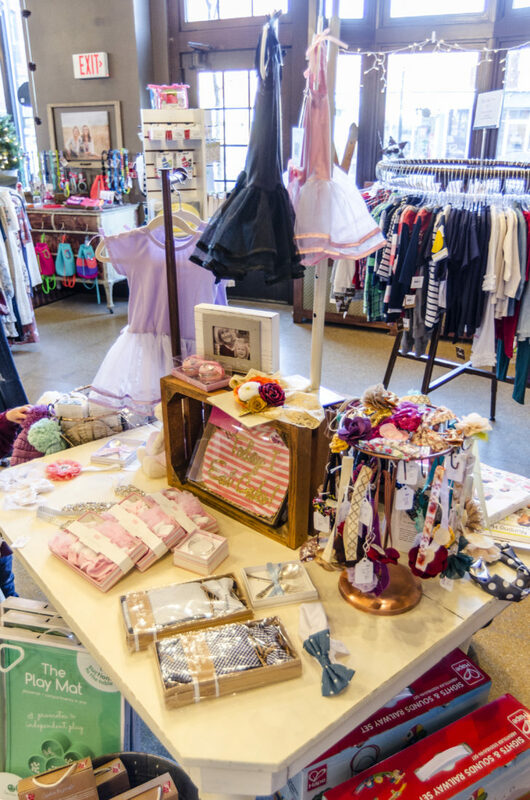 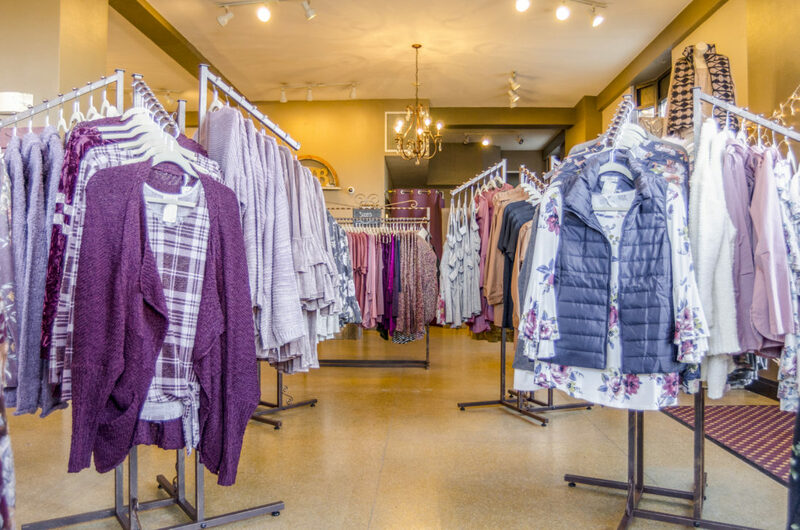 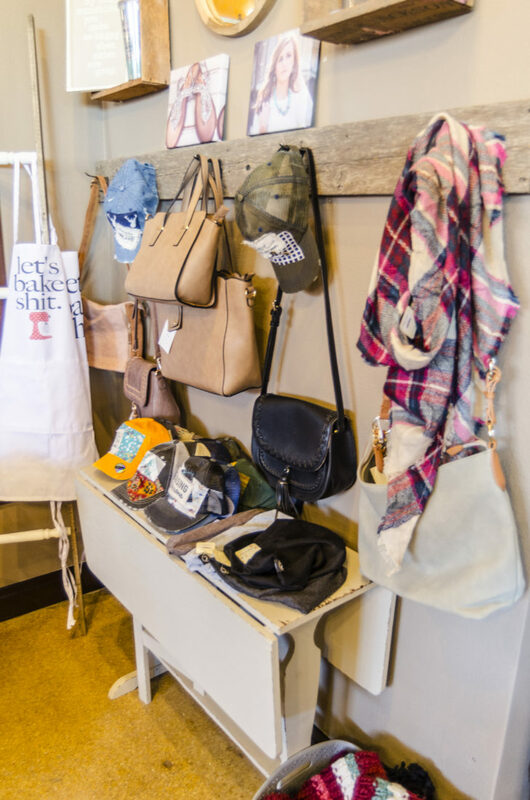 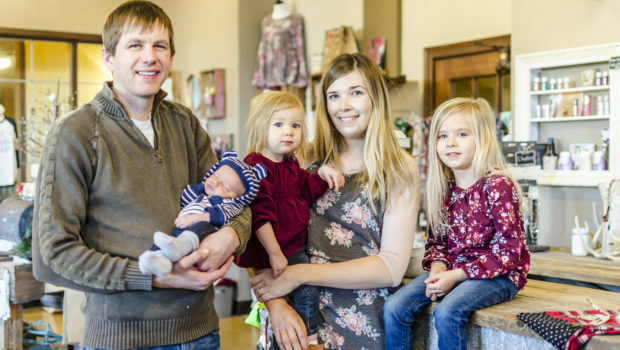 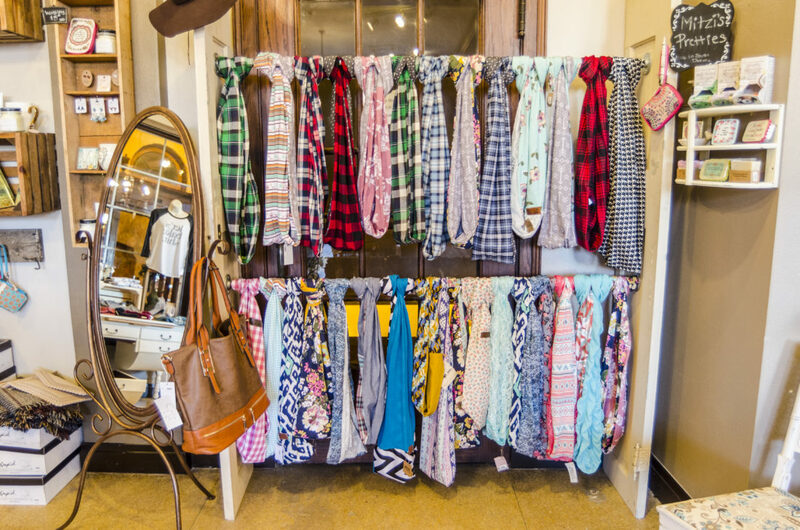 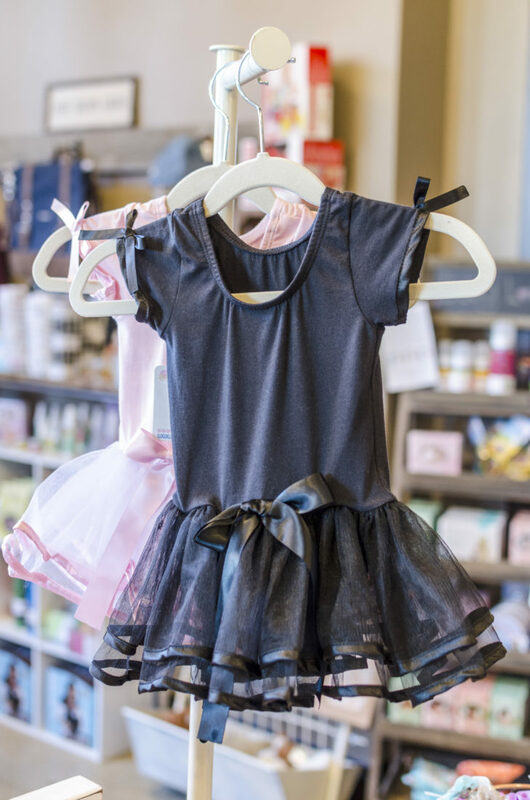 This January the Farmer’s Wife Boutique is celebrating its two-year anniversary of being open in the Ward Hotel on Main Street. 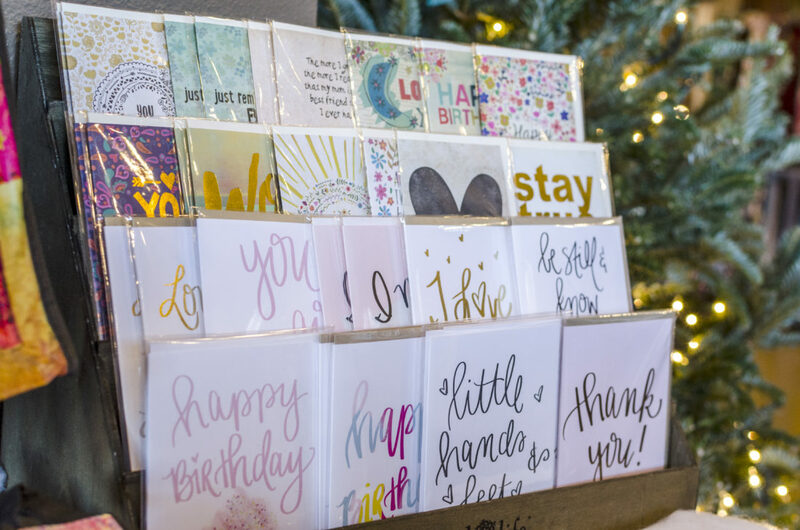 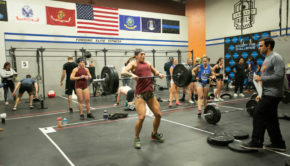 What started as a hobby for owner Samantha Miller has grown over the past four years into a small business that intends to keep helping all women feel beautiful and self-confident in their own skin. 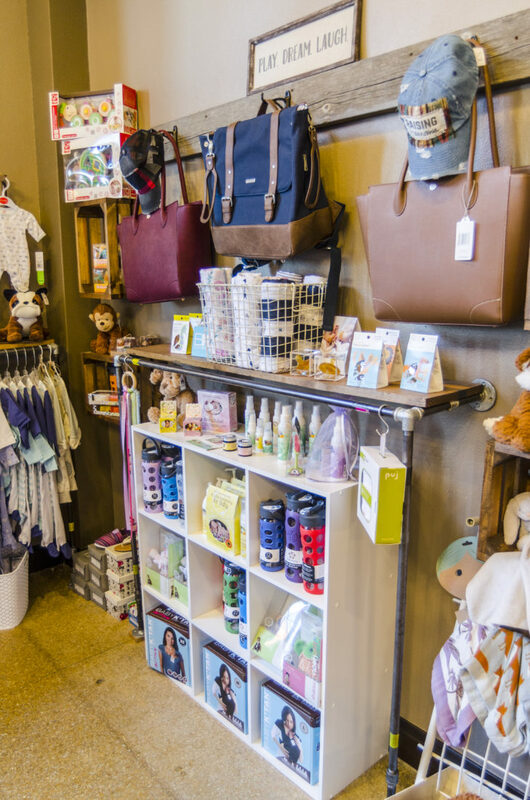 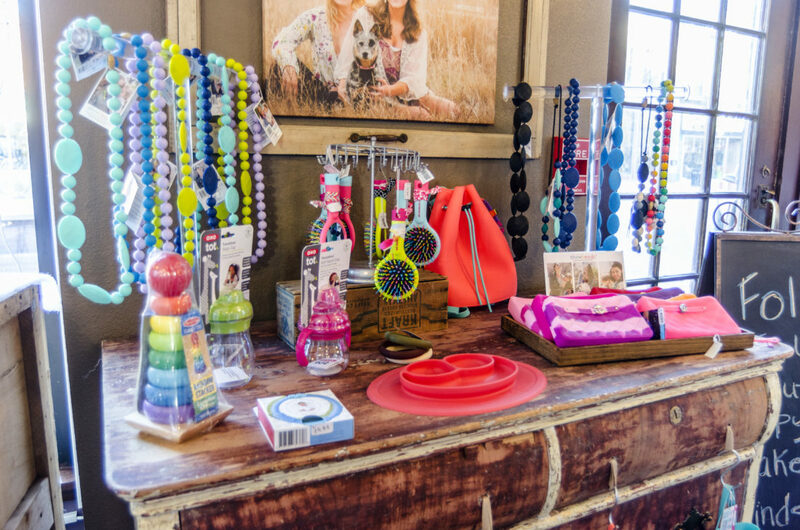 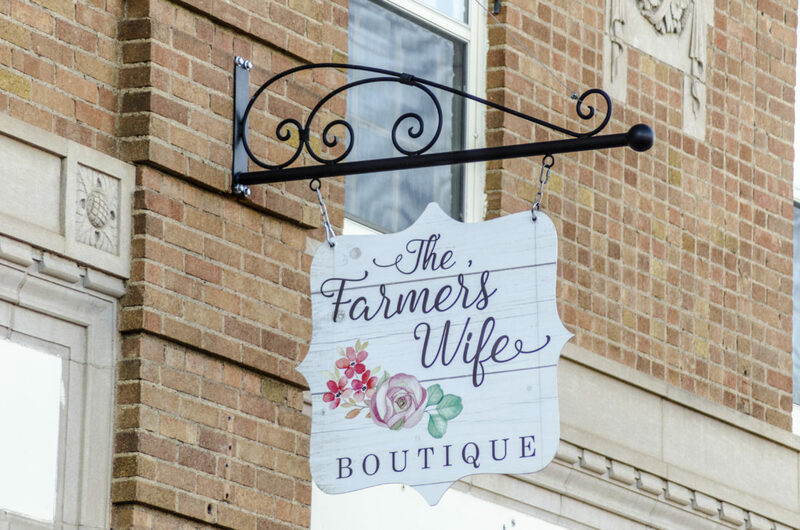 The Farmerís Wife Boutique, 104 Main Street South, is open Wednesdays from 10:00 AM to 6:00 PM, Thursday and Friday from 10:00 AM to 7:00 PM, and Saturdays from 10:00 AM to 5:00 PM.